Those with hearing impairment will receive improved support and faster access to the National Disability Insurance Scheme (NDIS). 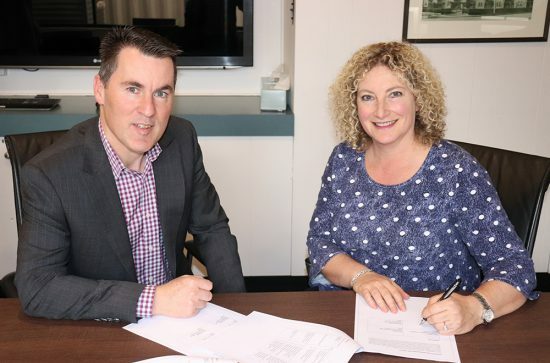 The National Disability Insurance Agency (NDIA) recently announced five initiatives to improve the NDIS experience for people with hearing impairment after significant consultation with hearing providers and experts. Eligibility for access to the NDIS for individuals with hearing impairment has been clarified recognising the benefits of early intervention for participants under 25. 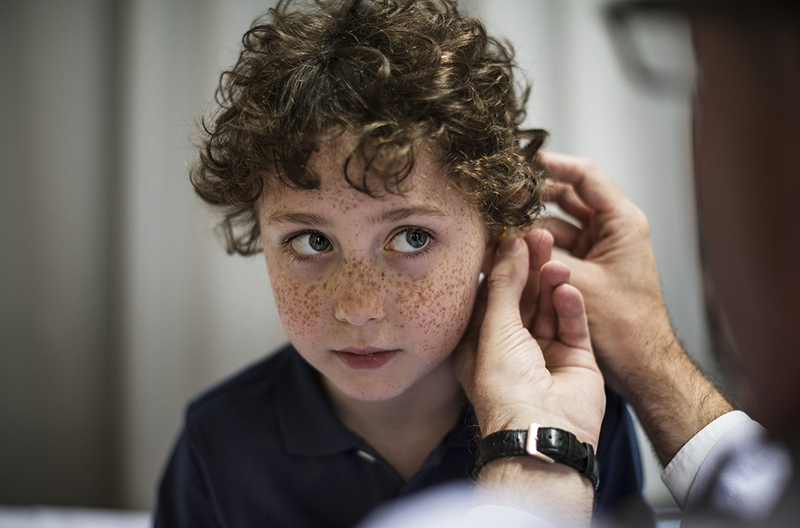 A revised pathway to speed up access for children aged 0 to 6 with a hearing loss. This will allow children to move quickly from diagnosis to early intervention and avoid developmental delay. Newborn children and people with a severe or profound hearing loss or auditory neuropathy have been escalated for urgent response. Australian Hearing’s current in kind support to the NDIS will be extended until June 30, 2020. Australian Hearing plays a key role as an entry point for children with hearing impairment and is provider of specialist information to parents to help them make informed choices about their children’s needs, particularly in relation to the use of a single or multiple experts. Prices for the provision of hearing services will be revised. 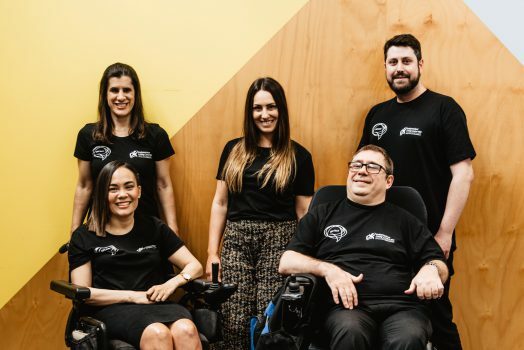 The NDIS is working proactively with providers to understand how best to support their transition from block funding to an individualised funding model under the NDIS, where participants or their parents can exercise choice and control. Efforts will be made to provide participants with greater levels of independent guidance and education to support plan implementation to ensure that the full benefits of expert advice are realised.